BlackBerry’s stock immediately declined, and BlackBerry went into crisis-management mode. The CLO directed his in-house legal team and others to investigate the actual Z10 rate of returns, and he had several email communications with an outside PR firm. 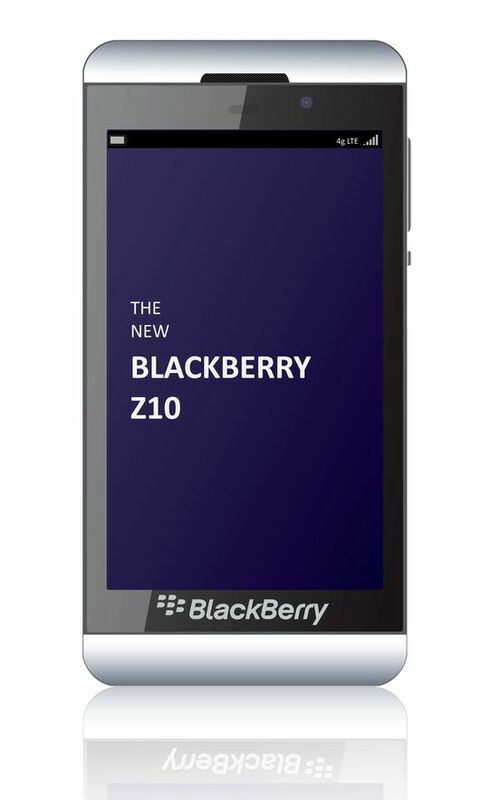 Based upon this investigation results and the PR firm’s advice, BlackBerry issued a press release on April 12, 2013, flatly denying that its Z10 returns were abnormally high. The release contained the CLO’s statement that the Detwiler report was “materially false and misleading.” Read the full press release here. The press release perhaps worked, as BlackBerry’s stock price leveled. Of course, a group of plaintiffs filed a securities-fraud class action claiming that BlackBerry’s April 12, 2013 press release contained material misrepresentations and omissions that artificially inflated its stock price. The plaintiffs claim that Dunham’s return-rate data, even if criminally transmitted, was true, and that BlackBerry’s press release was therefore false. The plaintiffs moved to compel the CLO’s internal communications about the return-rate investigation and the CLO’s emails with the PR consultant. The argument? This was business-related crisis-management activity that had nothing to do with legal advice. BlackBerry submitted its CLO’s declaration in response. He stated that he directed an internal investigation into the Z10 return rates, through other in-house lawyers and the SVP for Quality, to advise BlackBerry’s BODs “regarding the various legal avenues the company might pursue in response to the Detwiler Report.” The CLO declared that he emailed the PR professional so that he could provide the Board with legal advice. You may read the full Declaration here. In light of the two hats often worn by in-house lawyers, communications between a corporation’s employees and its in-house counsel … must be scrutinized carefully to determine whether the predominant purpose … was to convey business advice and information or, alternatively, to obtain or provide legal advice. BlackBerry needed to learn the return rate “for purely business purposes”; that is, to determine whether the return rates were high and, if so, correct the Detwiler report. The privilege also did not cover the CLO’s emails with the PR consultant. The court found that the CLO did not need PR services to evaluate violations of security laws or whether BlackBerry had viable claims against Detwiler.